In the Fifties, Adele Wolkin was visiting a Veteran's Hospital in the Bronx. There she met Mary Pickford, who was also visiting the wards with her husband, Buddy Rogers. Adele asked Mary if she remembered Shri Meher Baba. The famous star replied, "O, of course. He was a most wonderful man." In 1932, on meeting Baba, she asked Him to meditate with her. In the Forties, Norina Matchabelli met Tallulah Bankhead at some function. 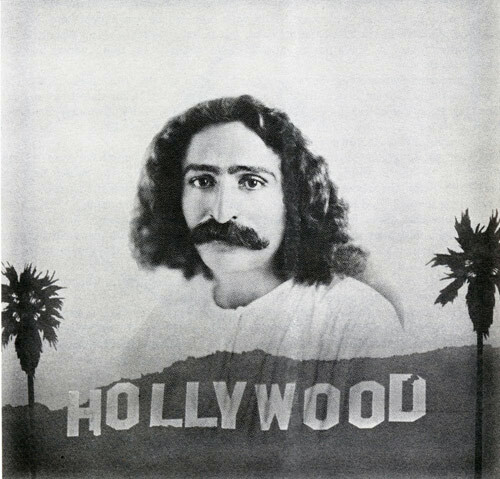 Tallulah in her noted gravelly voice, asked, "Has Meher Baba broken his !?*%+*!? Silence yet?" When Baba was in Hollywood, 1935, Greta Garbo was most anxious to meet Him. In fact, she stayed up all night, then fell asleep, missing her appointment. Baba was very disappointed. He commented that she was a very spiritual person, but was "veiled" from it in this life. *Reprinted by special permission of Renal Publishing Company.